Weddings held at this venue are simply beautiful. You want that captured in you wedding photography. That's where we come in. We have demonstrated that we do whatever it takes to capture every moment and every feeling of your special day. 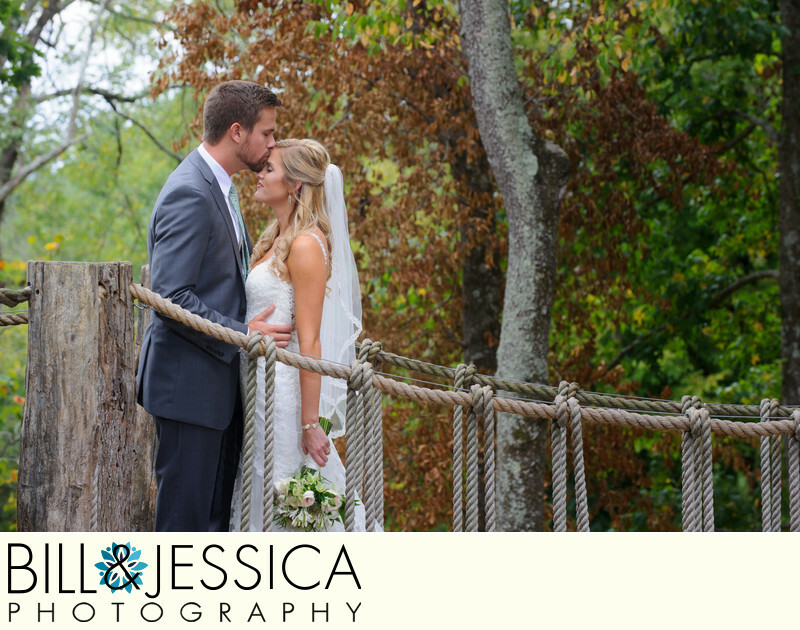 Creating stunning photography of your wedding, is a lot more than just pointing a camera and pressing a button. It's about knowing how weddings unfold. What things are important. What will be treasured. We have photographed 100+ weddings so we have the experience and desire. Oh, don't forget the fun that occurs along the wedding day. Simply put, when it comes to weddings at 2400 On The River, we just work harder. Here is our portfolio so you can see our style and what we have done at this venue. We are there at the start and will be there when you leave the venue. Location: 2400 Pleasant Hill Rd NE, Ranger, GA 30734. 1/125; f/5.6; ISO 200; 130.0 mm.